Fiji is hoping that Tuna Fishing quotas will be agreed too at this year’s Western and Central Pacific Fisheries Commission. This begins next week in Hawaii. With more than half the worlds canned Tuna coming from the Pacific, there are concerns that major trading partners China, Japan, the United States, Taiwan and South Korea will force their own agendas. 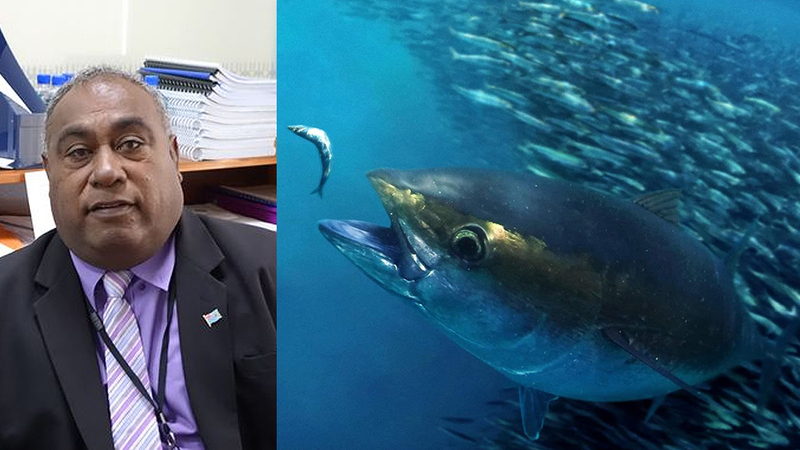 Fisheries Minister Semi Koroilavesau says given the limited supply of Skip Jack Tuna in Fiji, they are hoping to formalize agreements at the Commission to buy from other PICs. 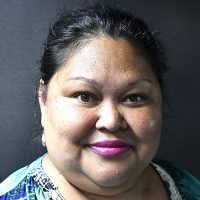 The challenging negotiations are expected to determine not only the economic progress of some Pacific Island countries, but the overall sustainable management of fish stock in the region. Meanwhile, under the Blue Pacific strategy, Pacific countries are being urged to exercise stronger autonomy over their resources. Fiji’s delegation will be led by the Acting Permanent Secretary for Fisheries Naipote Katonitabua and Fisheries Officer – Meli Raicebe. The Commission will be held from the 10th to the 15th of December.